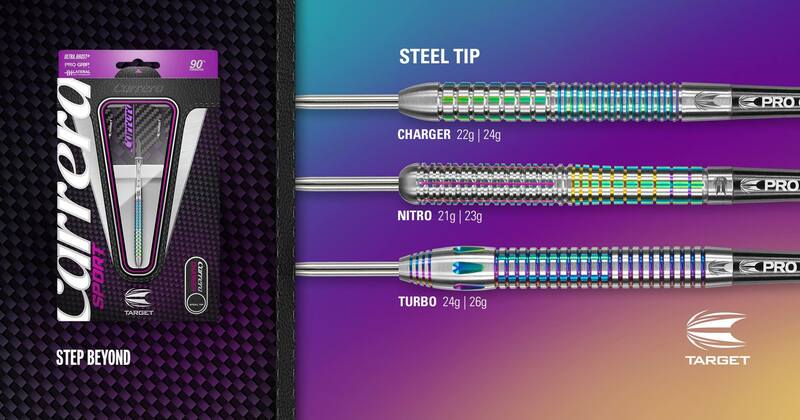 An overview of all Carrera Sport 90% Tungsten Darts available on Darts Warehouse. The Carrera Sport Darts are manufactured using the Target pixel technology and all have a DNA coating finish. Order now!